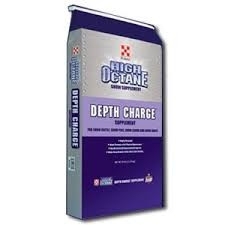 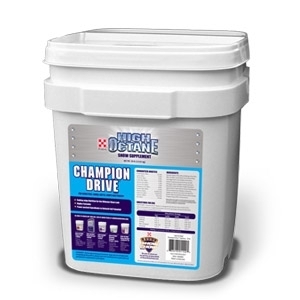 Depth Charge is a highly palatable, advanced nutritional supplement for all classes of animals being fed for show. 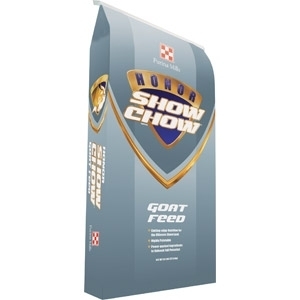 Formulated to help promote a full physical appearance for the show ring and help keep animals fuller when feeding is limited. 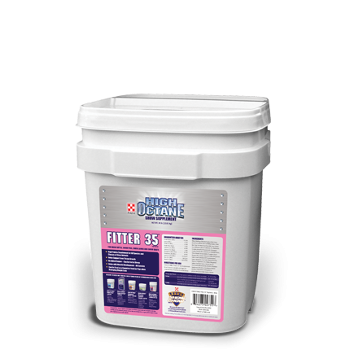 25lb. 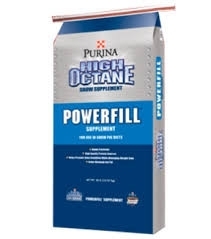 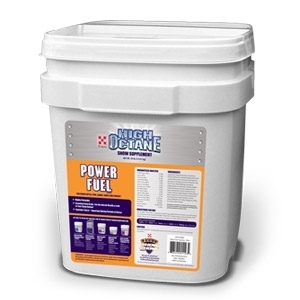 High Octane® Power Fuel® Topdress promotes cover and finish. 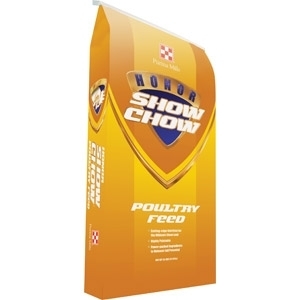 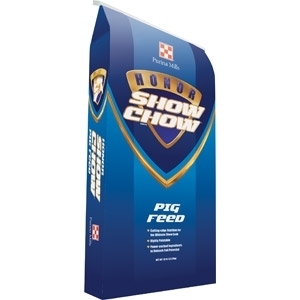 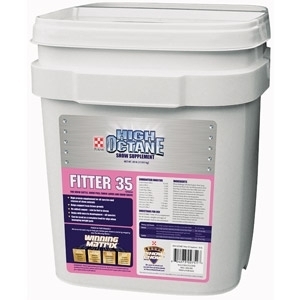 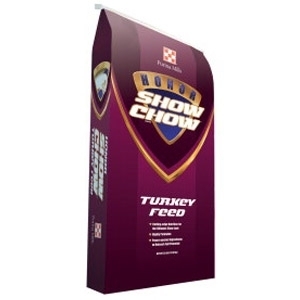 A high-energy, high fat extruded nugget supplement for all classes of animals being fed and fitted for show.